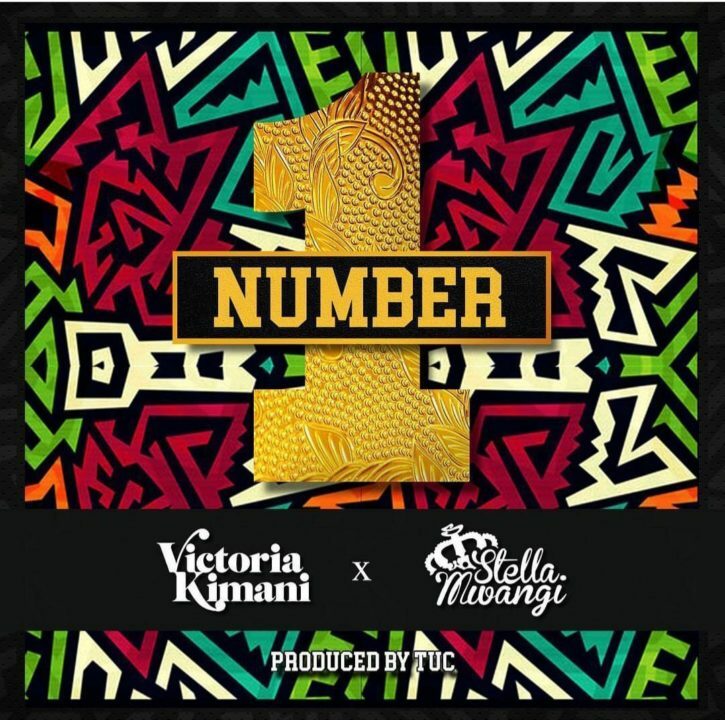 East African songstress – Victoria Kimani, was recently involved in a discord with the highly acclaimed ‘ Number 1 African bad girl’ – Tiwa Savage. To that effect, she expresses herself on a new authoritative tune declaring herself as the actual “Number 1“. The song was effectively assisted by Kenyan-Norwegian singer/rapper – Stella Mwangi as she delivers a solid rap verse. Production reference goes to prolific producer, TUC.